Wisconsin is adding mostly poverty-wage jobs, which is increasing BadgerCare enrollment. 9-29-15 news conference. Photo courtesy of Citizen Action of Wisconsin. 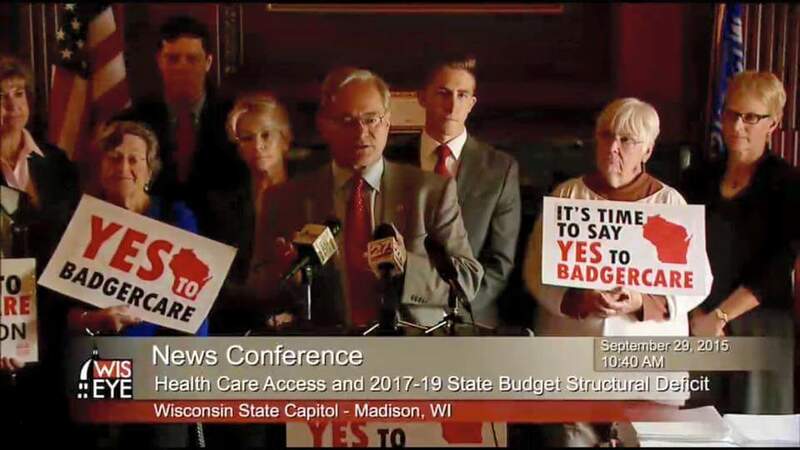 Madison: At a State Capitol news conference this morning Citizen Action of Wisconsin joined legislative leaders from the Senate and the Assembly to call on Governor Walker and Republicans to accept enhanced federal funds for BadgerCare. A video recording of the news conference from WisconsinEYE is available here. The disastrous decision to provide affordable health coverage to fewer Wisconsinites for more money is costing the state nearly $400 million and counting in the current budget. It is also forcing many Wisconsin families just above the poverty level to chose between life saving health coverage and other necessities. The cost of the decision is growing because of Wisconsin’s failed economic development policies. 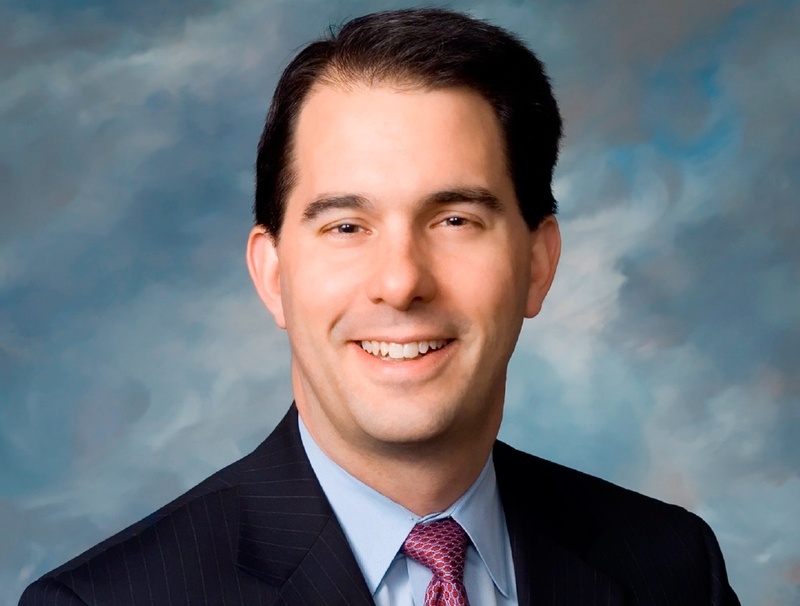 Wisconsin is adding mostly poverty-wage jobs, which is increasing BadgerCare enrollment.